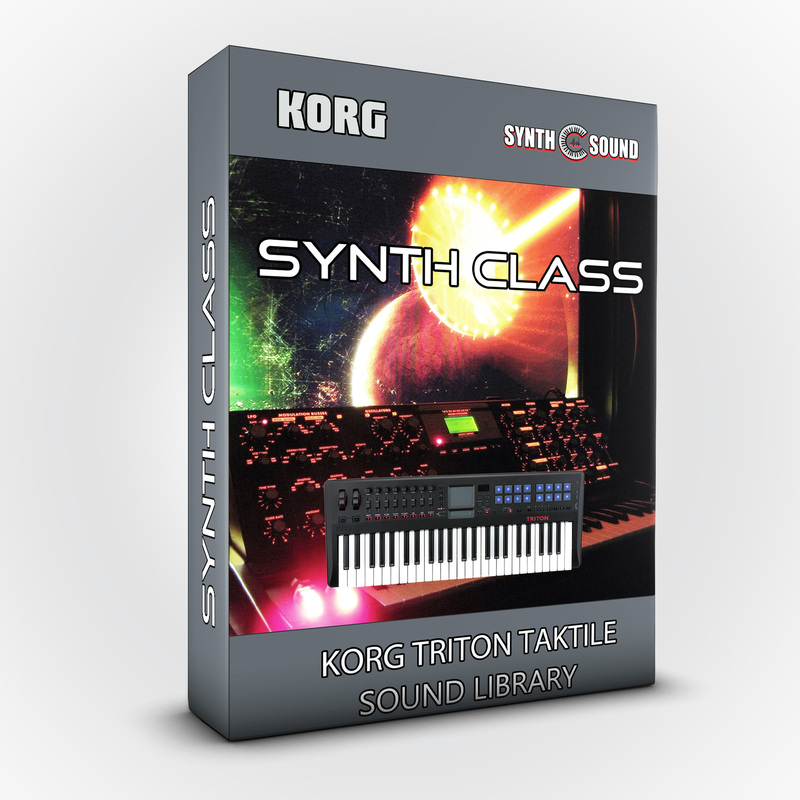 The pack includes patches and splits inspired by the textures of Kevin Moore (Dream Theater), Pink Floyd, Toto and many others, designed from scratch and performed by Alex Di Donna ( SynthSound ). There are many sounds such as organ layers, raw synth leads, directly taken from the 80-90's world with a unique sound taste. Each sound has been processed squeezing as much juice as we could out of the korg dsp! Enjoy these 32 new patches!